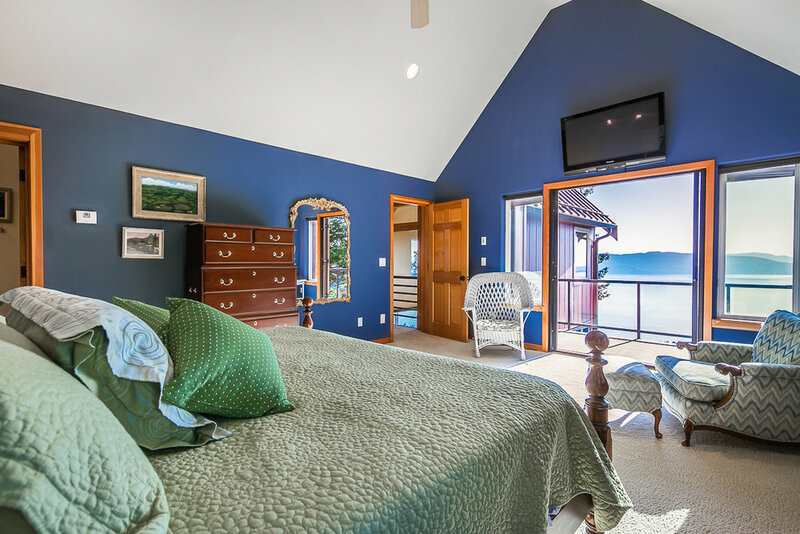 Floating high above Chuckanut Bay, this incredibly unique estate is truly above the rest in all senses of the word. 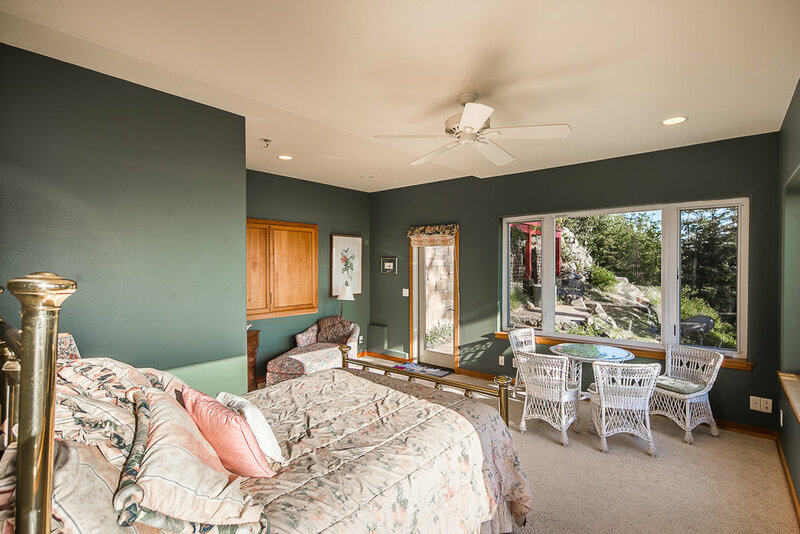 Situated on its own bluff in the coveted Chuckanut Crest gated community, this 5 Bed 5 Bath exudes luxury, style and commands world class bay and island views from virtually every room. Features include chefs kitchen, slab granite surfaces, hardwood flooring, library study, detached 3 car garage, 2nd kitchen and living space, terraced flag stone outdoor patios. With its location and privacy, this home is simply a one of a kind offering. Click below to view the film.